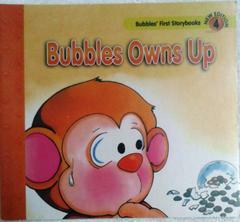 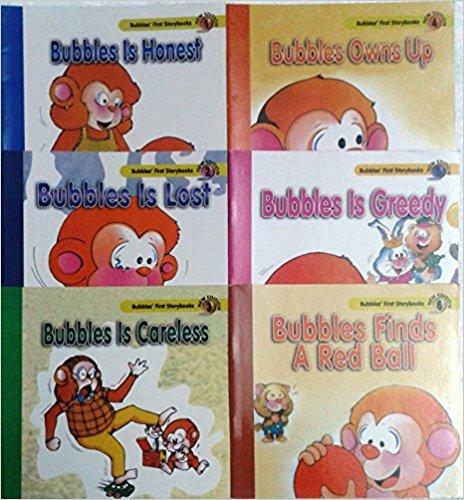 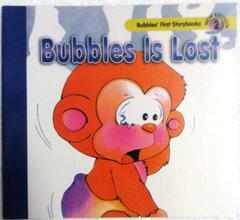 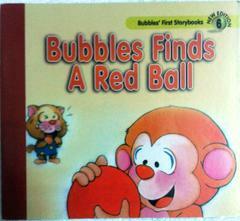 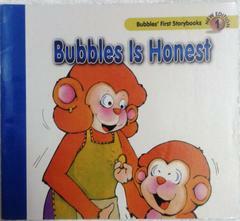 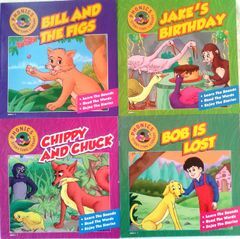 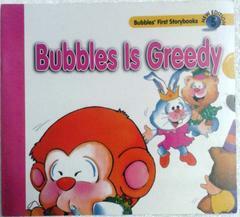 Set of Six Books from Bubbles First Storybooks Series; Books in the set are:- 1) Bubbles is Honest, 2) Bubbles is Lost, 3) Bubbles is Careless, 4) Bubbles Owns Up, 5) Bubbles is Greedy, 6) Bubbles Finds A Red Ball. 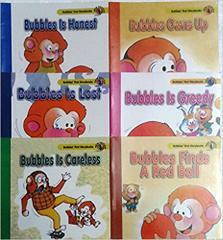 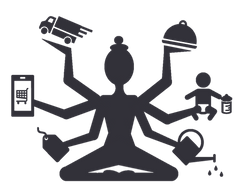 Read and Grow with Bubbles presents an exciting way for parents to discuss good behaviour with their children. 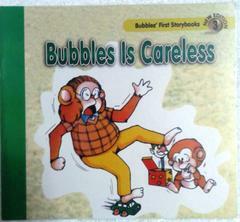 Each story features Bubbles in everyday adventures which are told in simple language and with bold, appealing illustration. 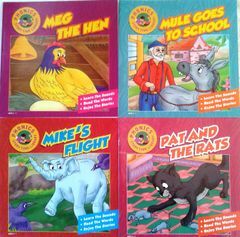 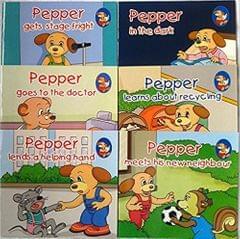 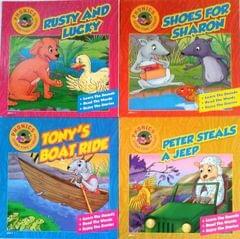 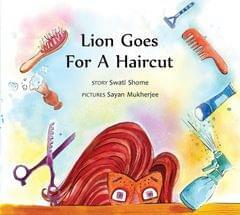 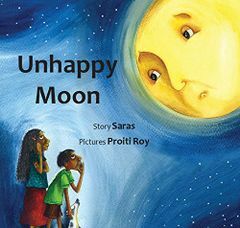 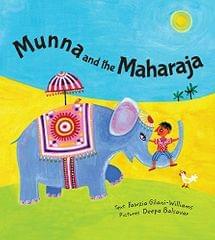 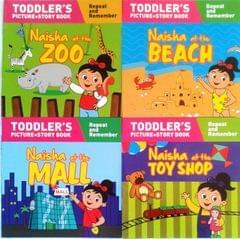 Children will have a good time reading these stories and learning the essence of good behaviour.